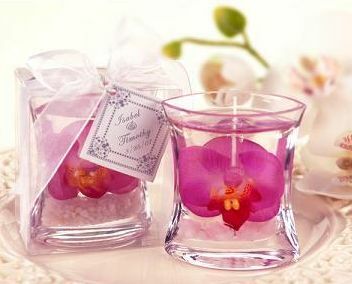 A gel candle wedding favor is an enlightening way to say thank you to guests for sharing your big day. With a few simple steps, you can diy and create an expression of gratitude that makes a lasting impression-especially since gel candles last twice as long as wax candles. 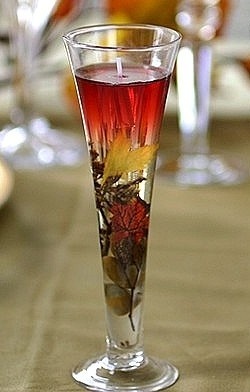 And while providing a useful wedding favor, you can also treat guests to a visual feast. The transparent gel presents the creative opportunity to add decorative details that shine, such as marbles, stones, or most anything that doesn't burn. This simple wedding favor handmade by a thoughtful bride, is a bright idea indeed. 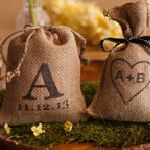 Everything else about your wedding speaks of your sense of style, so why should your wedding favors be any less. Some gel candles are casual, others elegant, so choose the design that best enhances the mood you've created for your wedding. is a bright idea indeed. 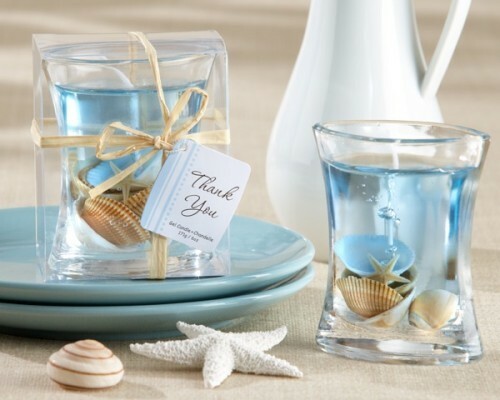 We love the presentation of this beach themed gel candle favor. The clear box, ribbon, and tag are the perfect way to show off your DIY project. 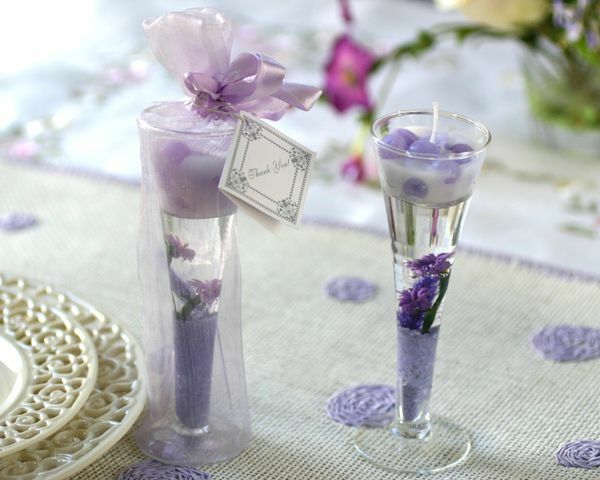 If you like the softness of lavender, but find that a little goes a long way, you can incorporate it into your wedding favor and still maintain a simple, sophisticated look. This gel candle wedding favor does that perfectly. The beauty of decorating with white lies in its simplicity and timeless perfection. 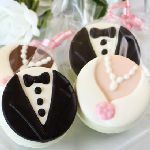 When a wedding favor is primarily white, little details become especially important. The white cord tied around the base of the small goblet and whisper of pink adds texture and interest. 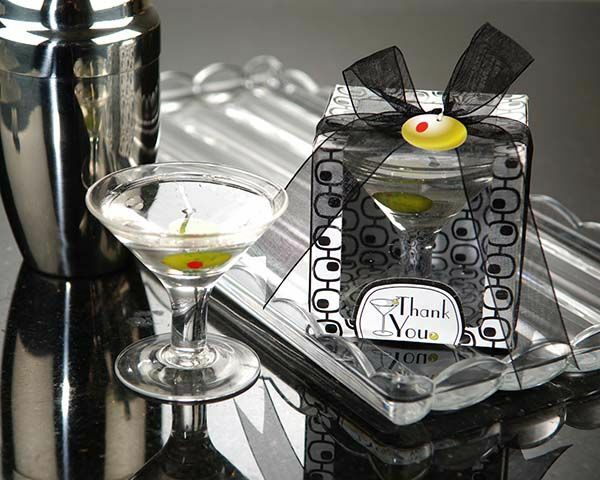 If you like a fresh, lighthearted style that is modern too, thank your guests with this wedding favor idea. Not only is the candle favor itself fun, the packaging is contemporary elegance at its best. If the rich fall colors have drawn you in, this gel candle wedding favor has the just the right balance of color and array of textures. Each pattern remains distinct and fresh to the eye. 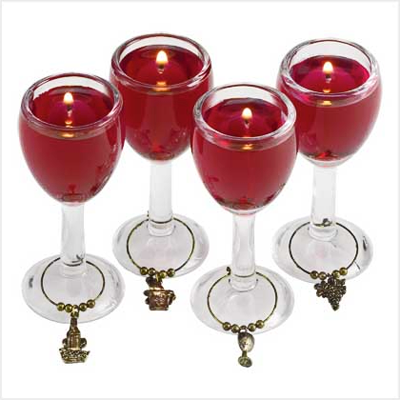 Accessories and accents will liven up even the simplest gel candle. Marbles, crystals, or just about anything that won't burn can be used. 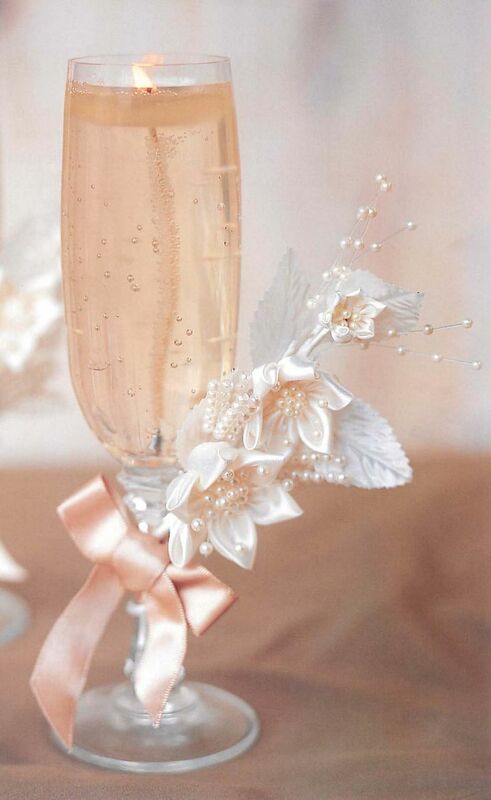 Flowers are an obvious way to spruce up your wedding favor. 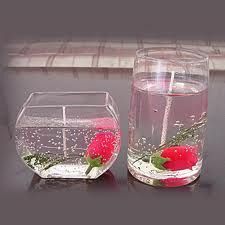 Here, a single rose is an effective and eye-catching addition to this gel candle. 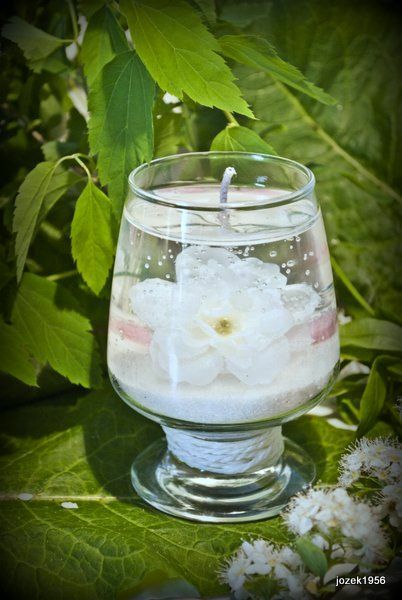 The pastel color of this gel candle, along with the beautiful flowers, make a sophisticated and elegant presentation. It is these decorative details that give a distinctive edge, which guests will appreciate and remember. 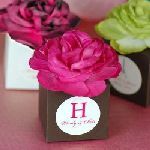 Playing around with different gel candle solutions is one of the quickest ways to change the mood of your wedding favors to suit the occasion. 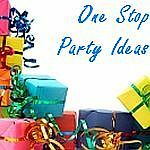 It is fun, too, to be inventive with unexpected ideas like these lanterns. Everyone will get a kick out of this gel candle wedding favor idea. You can buy or diy, whichever makes you happy. To begin this DIY project, first purchase candle gel which comes in bags or tubes. 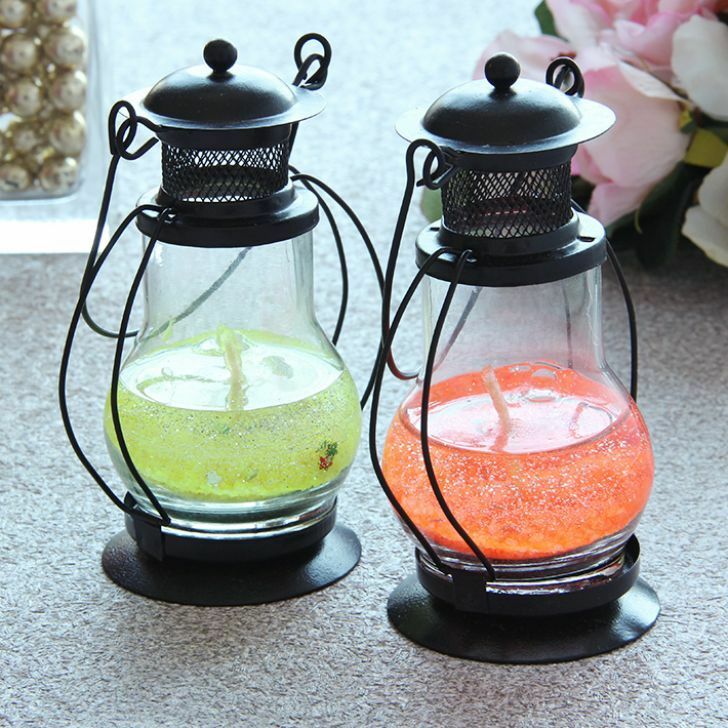 Gel candles cannot be free standing because of the soft, gelatin-like texture, so you will need some type of container to hold them. 1. Clean glass container thoroughly. 2. Attach wick to bottom of container with a small amount of gel. Suspend wick from something to keep it centered. 3. Melt your gel in a stainless steel pot over medium heat. If melted properly, it should look like syrup. 4. 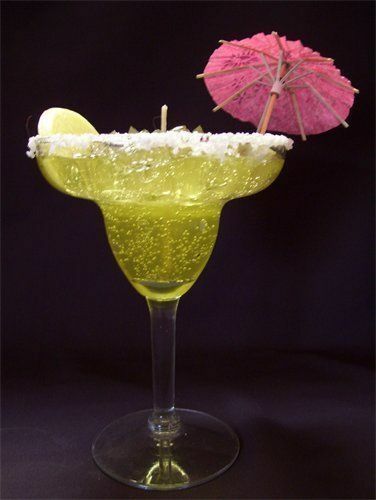 Add a small amount of color to the gel to create the desired color. 5. Heat glass containers to 150 degrees to reduce chance of bubbles when pouring the gel. 6. 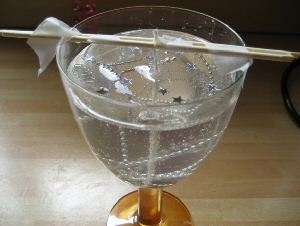 Slowly pour gel into glasses. Make sure glass is sitting on a level surface. 7. Let each cool and then trim wick to ¼ inch before burning.